A multi-currency, multi-country Payroll Management solution which fully automates and streamlines the payroll function of your business. The solution is comprehensive, simple to use and cost effective. 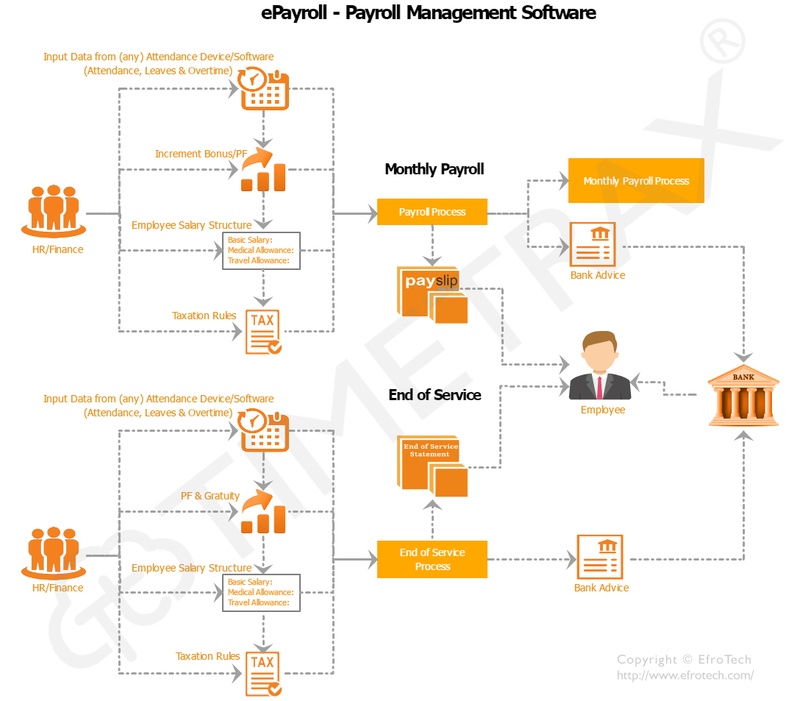 It eliminates the hassle of manual payroll calculations and enables payroll generation centrally for multiple branches/locations within the company.